Photos are only as good as the weakest link that created them. (Unless the photographer got lucky.) 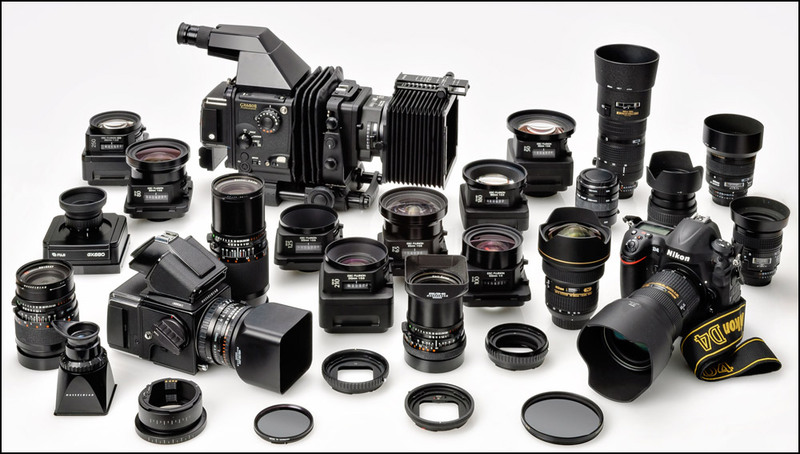 This consists of the quality and consistency of the lighting in addition to the quality of the cameras and lenses. It also includes the skills of the photographer: mastery of light, attention to detail, expertise and artistic ability with Photoshop other post-production programs; and the people skills that are so necessary to evoke the desired expressions in headshots. 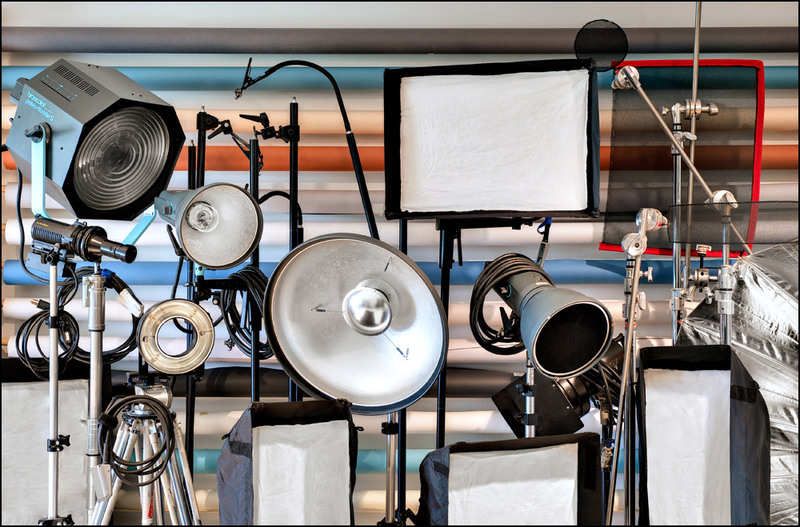 A sampling of some of the lights and modifiers in the studio. Having just the right tools for the job speeds up photo sessions and gives superior results. All of these lights are in addition to his more portable location lighting equipment. To do a job well, you need the right tools. 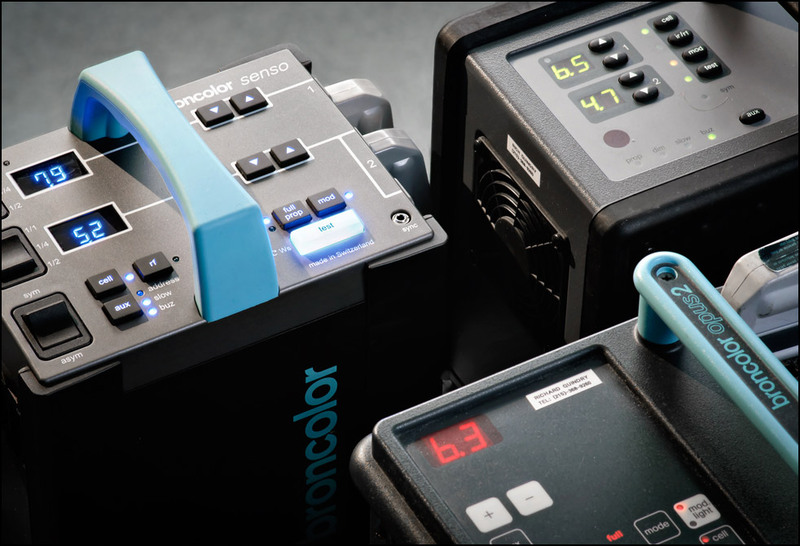 Digital controls provide fast, precise control of the lighting. Professional Hasselblad and Nikon digital cameras, as well as the 39 megapixel Fujifilm GX 680III medium format camera system (providing creative perspective and focus controls generally associated with large format photography), deliver incredibly detailed images for starters. 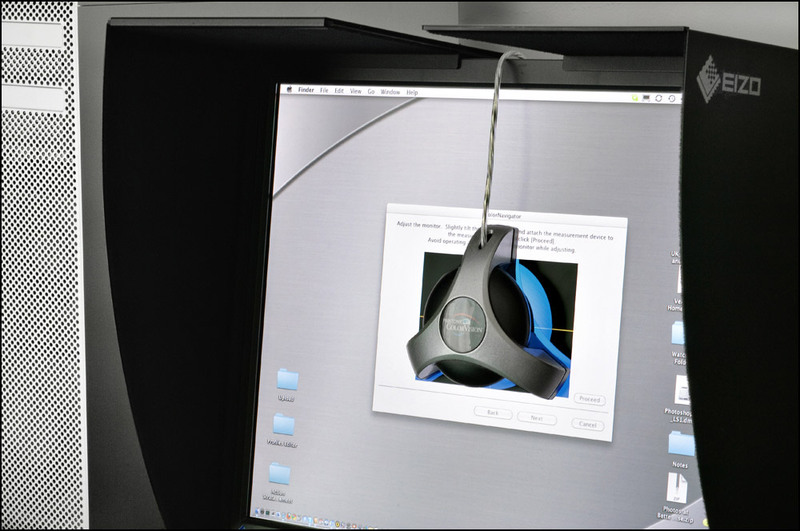 Rich performs all post-production on a professional series, hardware calibrated Eizo monitor. Doing this ensures that what Rich sees is what you’ll get. You can be sure that when your images go to print or on the web that they’ll look their best. 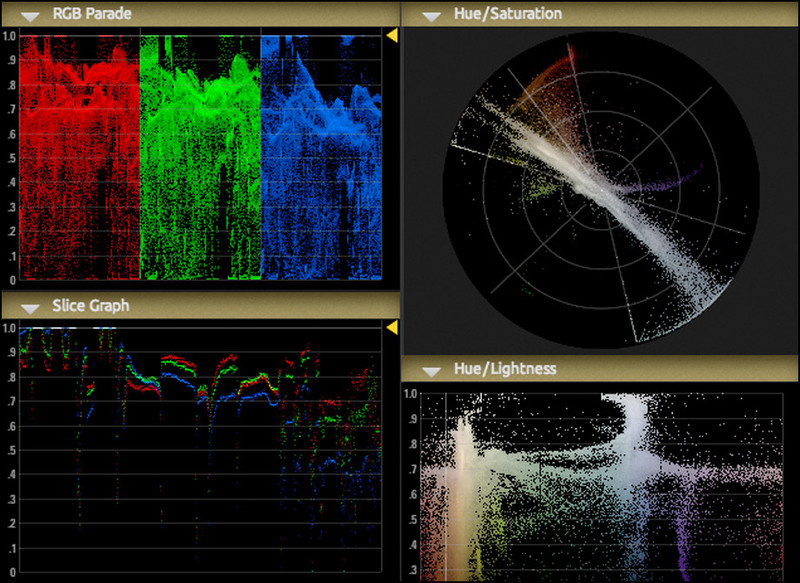 He uses many of the same scopes and tools that are used by Hollywood colorists for major motion pictures. This is a testament to the importance Rich places on using the best tools available for complete control of color in his images. One more step that helps move images from good to great. Rich utilizes advanced hardware-based control for primary color and tonal adjustments. 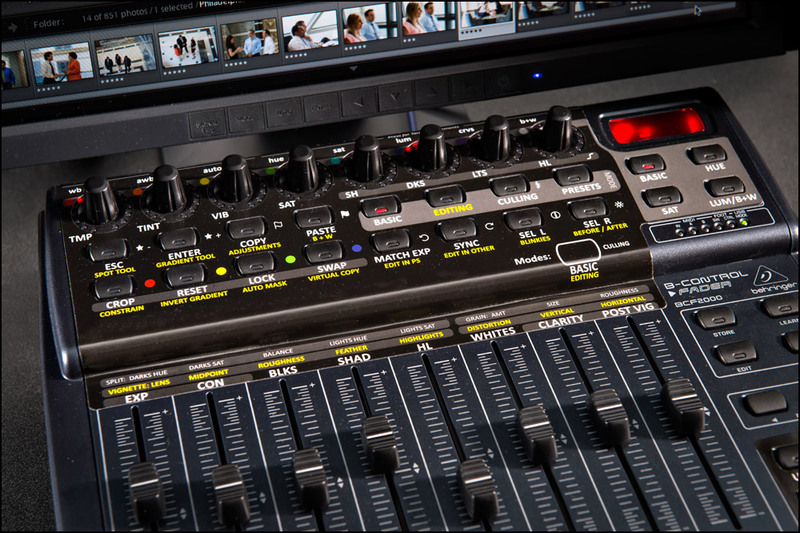 This dramatically improves color grading efficiency by allowing multiple commands to be manipulated simultaneously; producing superior images, faster. 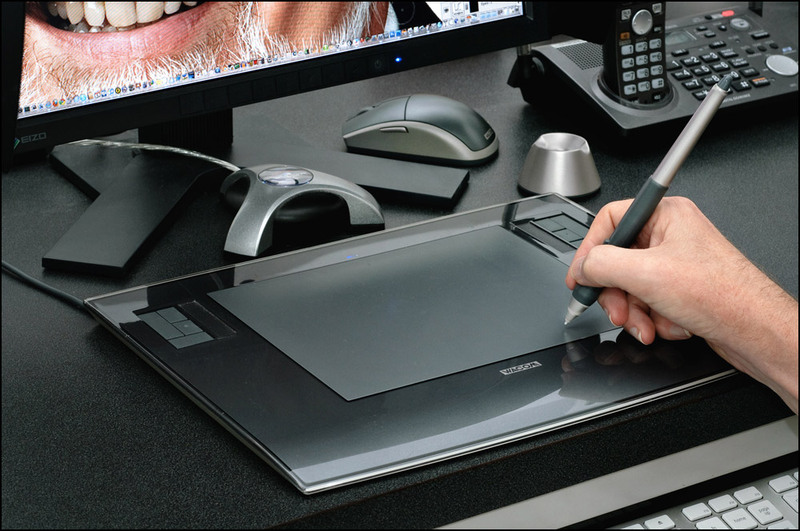 All enhancing and retouching is done with a stylus on a professional Wacom tablet. This greatly increases quality and speeds up the the retouching by at least 4X. Don’t believe it? Just try signing your name with a mouse. Additional precautions are made to preserve your images. 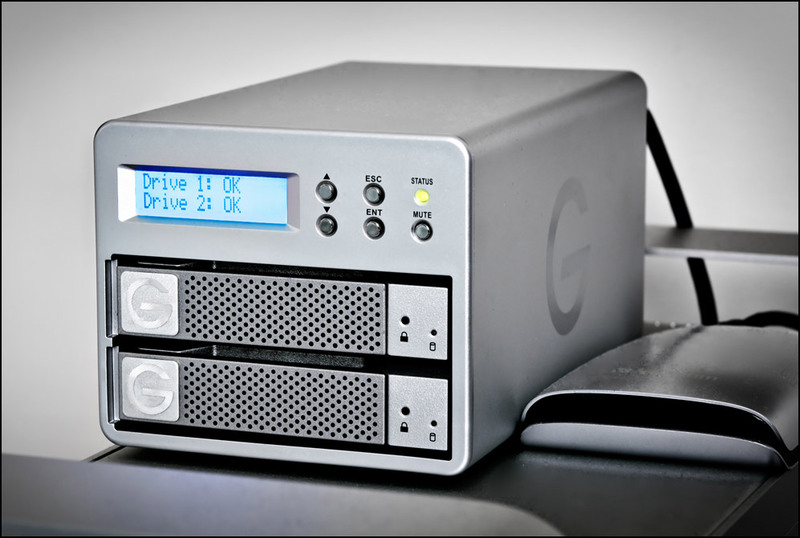 Images are archived to an external RAID hard drive array for protection against hard drive failure (his clients and his own). The images are copied to two hard drives. In the event that a drive fails, an alarm sounds to indicate that that drive needs to be replaced. All of the data is still safely preserved on the other drive. While Rich can’t guarantee always having an image (because of the possibility of fire, etc. ), he has never failed to retrieve an image for a client.